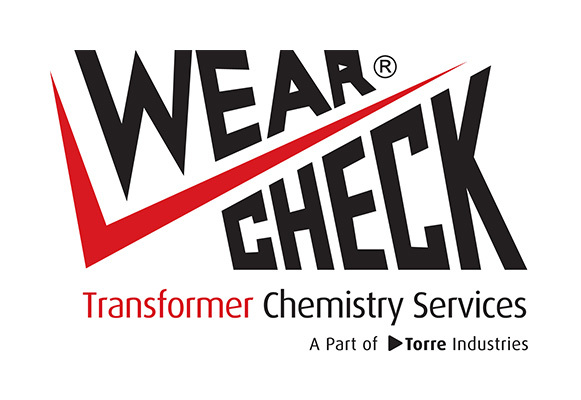 WearCheck recently bought out Transformer Chemistry Services (TCS), adding a well-established transformer analysis and maintenance division to the condition monitoring portfolio. Through our Africa-wide network, the expertise of TCS and a general growth in the number of transformers across the continent, WearCheck is now positioned to provide large-scale and widespread comprehensive transformer reliability monitoring services. The primary function of the newly-formed transformer division is the promotion of transformer health through the regular assessment of insulating fluid and diagnosis of the results. Transformers are extremely critical apparatus for providing reliable energy. No-one can precisely answer when equipment will fail, but it is essential to manage risk. Compared with the cost of premature or catastrophic failure, regularly-scheduled oil testing is a cost-effective and sound maintenance practice that is used to extend the life of transformers. WearCheck has now added the transformer tests done by TCS to our existing transformer oil analysis programme, increasing the number of available fluid and non-fluid tests, such as Insulation Paper Quality Testing. This test provides a measure of paper aging, and correlates this with important physical properties such as resistance to tearing and bursting. This is a critical factor in estimating the real aging of the main transformer insulation. TCS was established in Westville, Durban in 1992 by Ian Gray, who has run the company for the past 25 years. Among some of the large customers serviced by TCS are companies such as Sasol, ArcelorMittal and BHP Billiton. A second TCS laboratory was built in Cape Town two years ago, in response to the needs of the burgeoning transformer industry in the Western Cape. A major plus for WearCheck customers, following the merger of TCS into WearCheck, is that the full spectrum of transformer reliability monitoring solutions are now on offer under one roof.